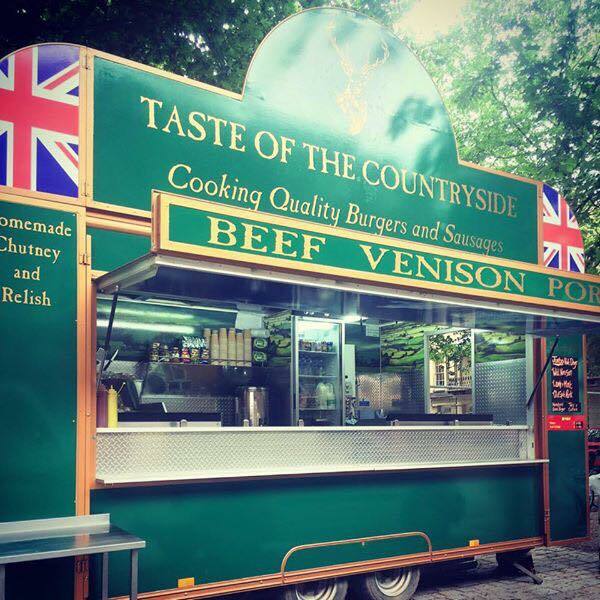 AJ Event Catering offers full catering services for different occasions. 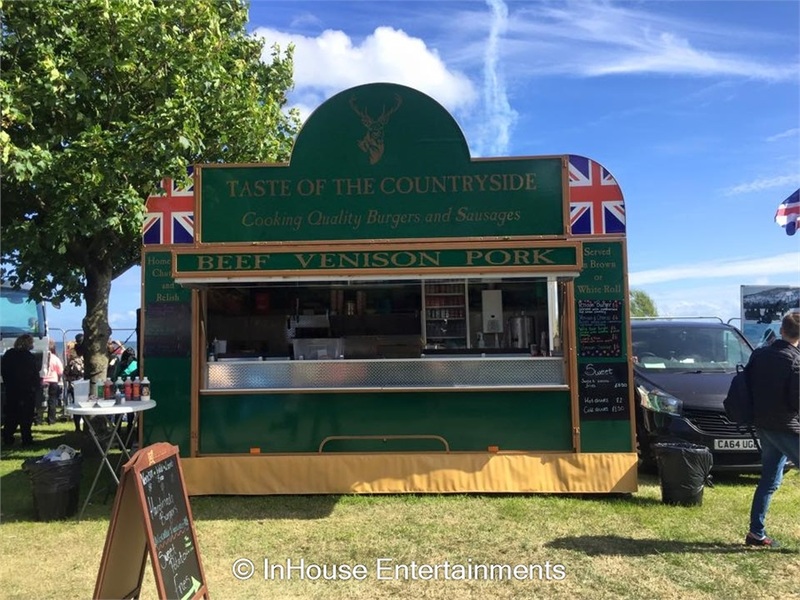 They provide the best catering services and food packages to suit every client’s catering needs. 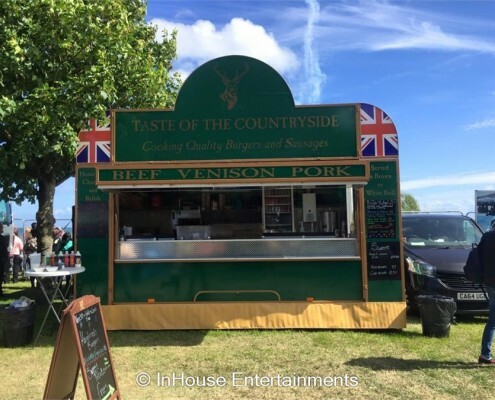 Choose from their sumptuous food menus which can be adapted to meet any of event requirements! 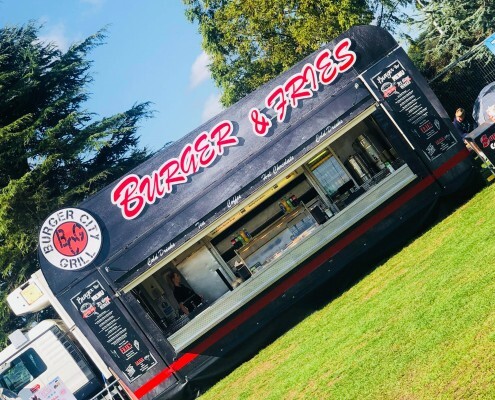 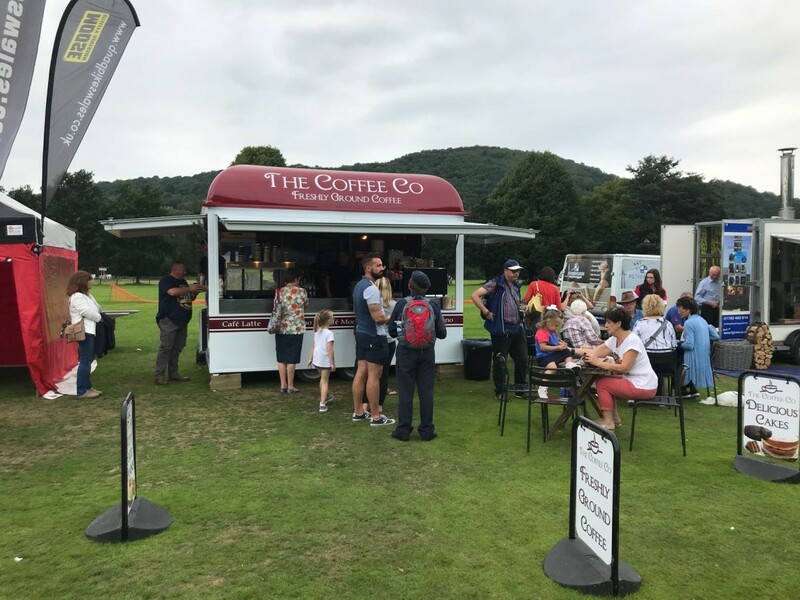 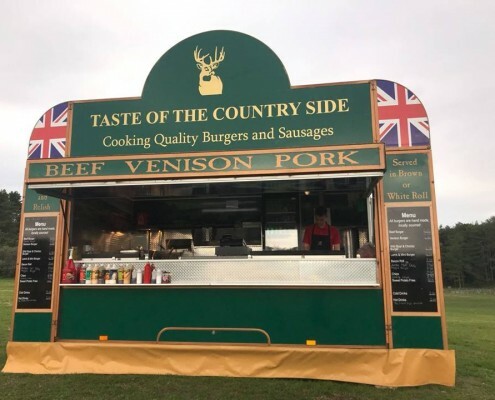 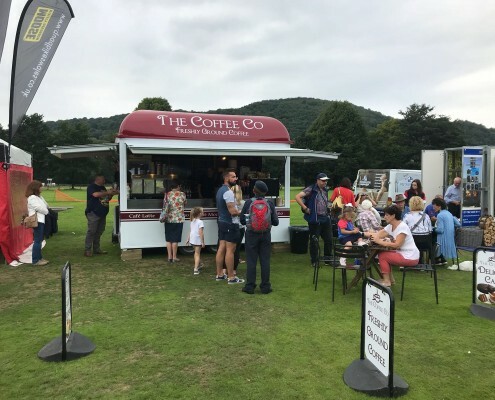 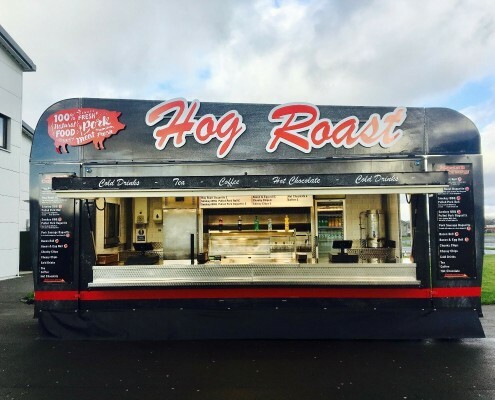 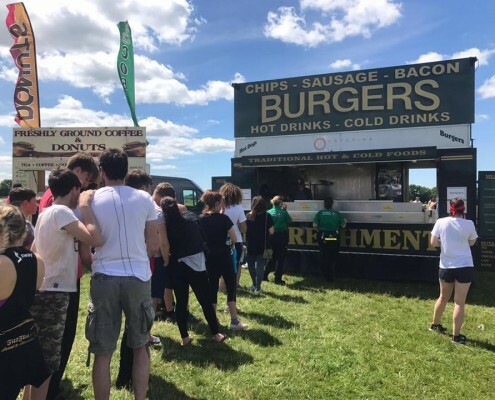 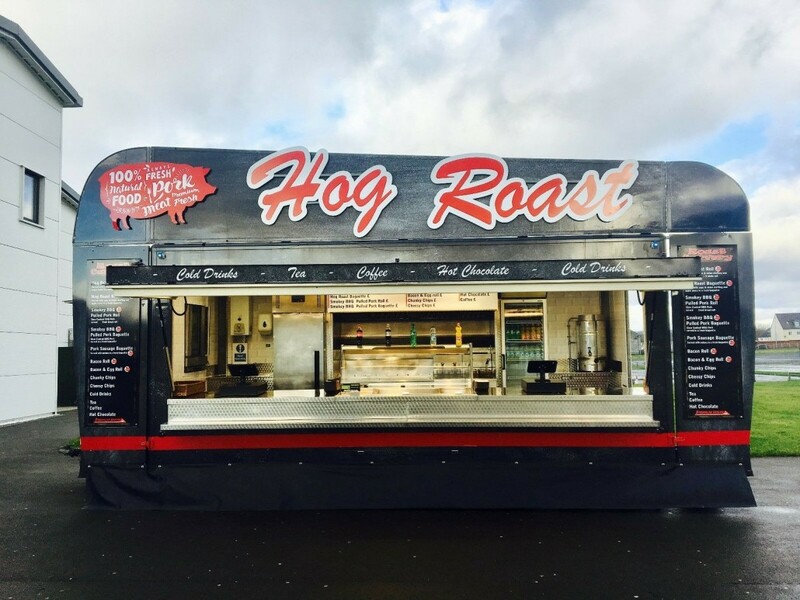 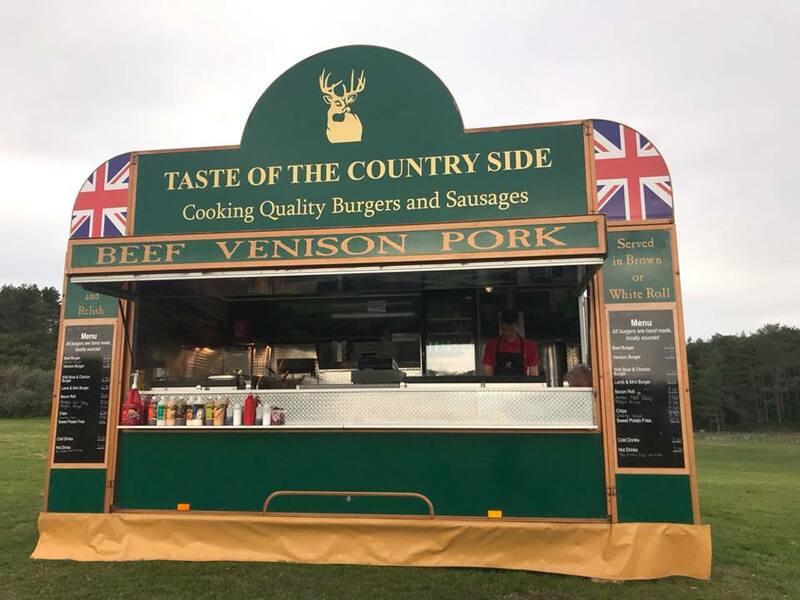 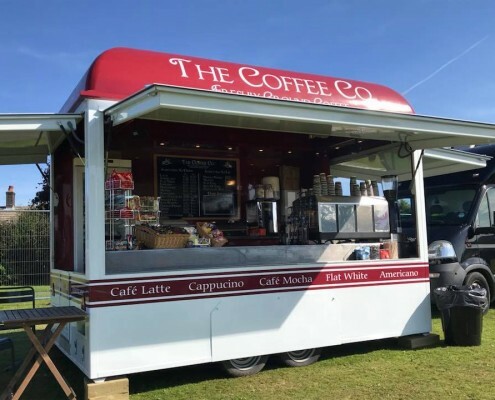 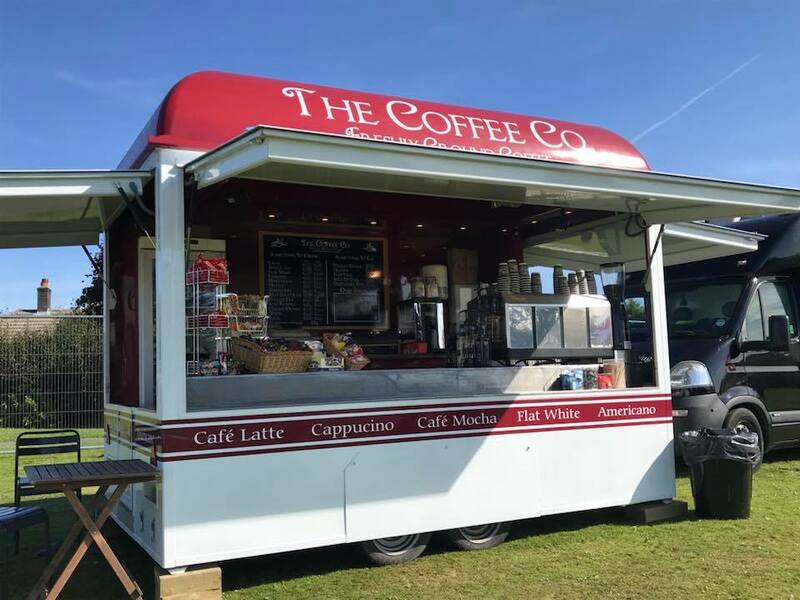 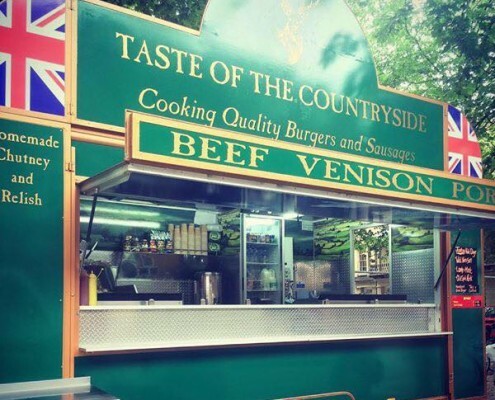 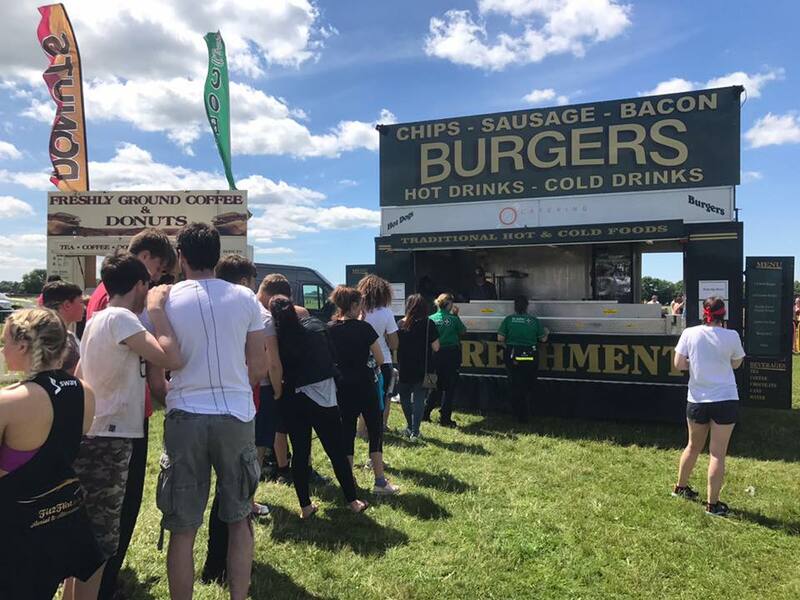 Having worked with AJ Event Catering now for over 4 years we would have no hesitation in recommending them to any event where you need a concession management. 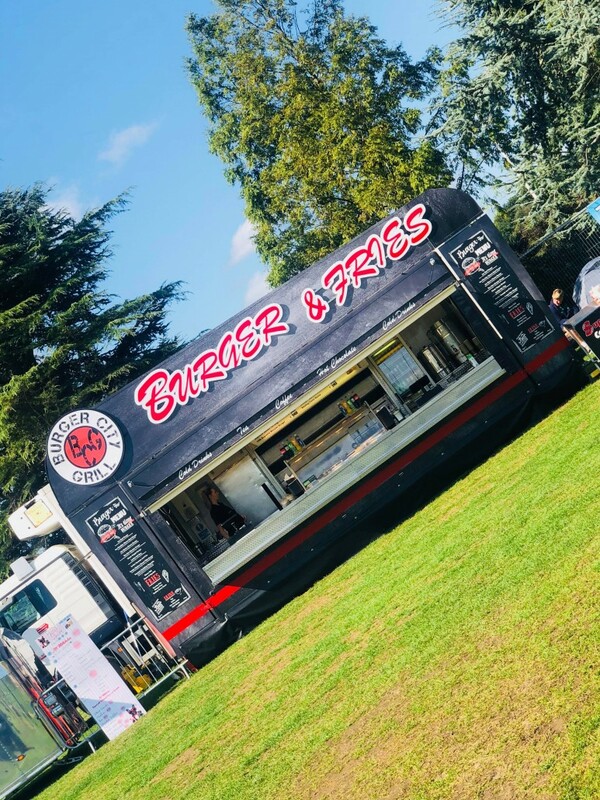 They take the stress away with having to deal with individual caterers and leave me to run the event.